Irene Chung is Associate Professor at the Silberman School of Social Work at Hunter College, City University of New York. She is formerly Chair of Clinical Practice with Individuals and Families track at the School. She is currently President of the New York Coalition for Asian American Mental Health, a non-profit, volunteer organization of mental health providers in the Asian communities of New York City. Tazuko Shibusawa is Associate Professor at the New York University Silver School of Social Work and serves as the Associate Dean of Professional Programs and Director of the MSW Program. 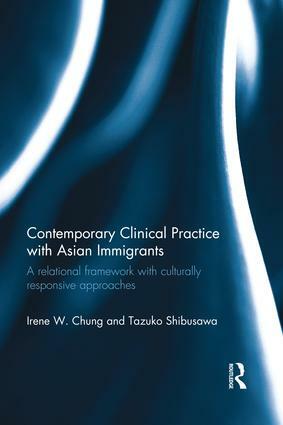 She is a Hartford Geriatric Social Work Faculty Scholar, and serves on the Executive Committee of the New York Coalition for Asian American Mental Health and the Board of the Japanese American Social Services, Inc.